In 16 seasons as men’s basketball coach at William & Mary, Tony Shaver won more games than were won in the 20 seasons prior to his arrival. It seems like a day doesn’t go by this time of year without another reminder that college athletics is really a major business that likes to pretend it is something more noble and altruistic. Full disclosure that today’s example is a bit personal and especially frustrating for me because it involves a former colleague who has spent his entire career representing all the positive attributes that college sports supposedly are about. 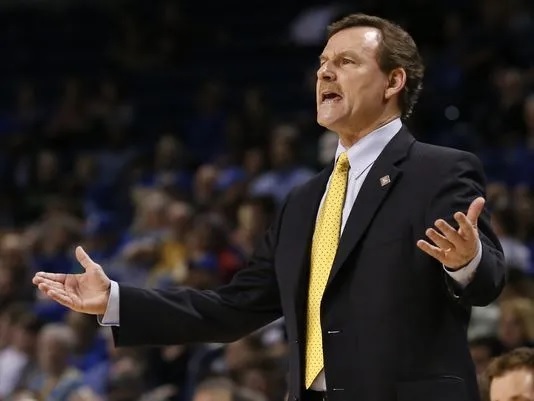 After 16 years of success that is unparalleled in the history of William & Mary men’s basketball, the college has decided to part ways with 65-year-old head coach Tony Shaver. That sounds all well and good, but what Huge seems to not understand is that prior to the arrival of Shaver, “high expectations” for the men’s basketball program basically meant double-digit victories every few years. Syracuse and Duke will matchup in the Sweet 16 of the NCAA men’s basketball tournament tonight in Omaha, NE. The two Atlantic Coast Conference programs parallel each other in many ways. Both are elite programs not only in the ACC but in the country and both boast a head coach who has been inducted into the Naismith Memorial Basketball Hall of Fame. Jim Boeheim of Syracuse, and Mike Krzyzewski of Duke. Both programs have had and currently sport a group of their school’s former top players as assistant coaches. The Orange have the trio of Associate Head Coach Adrian Autry, Assistant Coach Allen Griffin, and Assistant Coach Gerry McNamara. 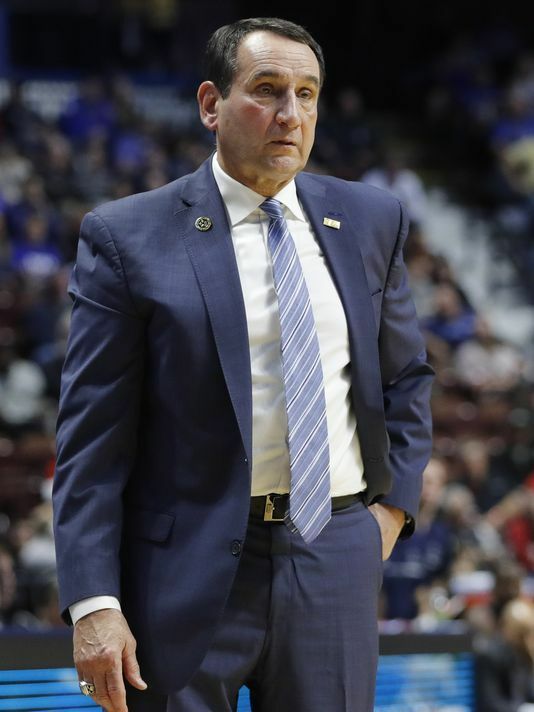 Duke counters with the quartet of Associate Head Coach Jeff Capel, Assistant Coach Nate James, Assistant Coach John Scheyer, and Special Assistant Nolan Smith. Furthermore, both schools have at least one national championship to their credit and both consistently produce pro basketball players. Jim Boeheim is a Syracuse Legend. NCAA Tournaments (including this years) that have been held since the 1980 tourney, Syracuse has appeared in 30 while Duke has been in 35. Despite that highly frequent presence, this will be only the third time that the two schools have ever played each other in the NCAA Tournament, where Duke leads 2-0. Although the two have not met that much in the NCAA Tournament, they have been annual combatants since the start of the 2013-14 season when Syracuse joined the ACC. In the Orange’s five-year history as an ACC member, Duke leads the series 4-3. Boeheim is 4-5 all-time against Duke and Syracuse has an all-time record of 5-6 against the Blue Devils. Duke won 60-44 in the team’s only meeting this year on Feb. 24 at Cameron Indoor Stadium in Durham, NC. 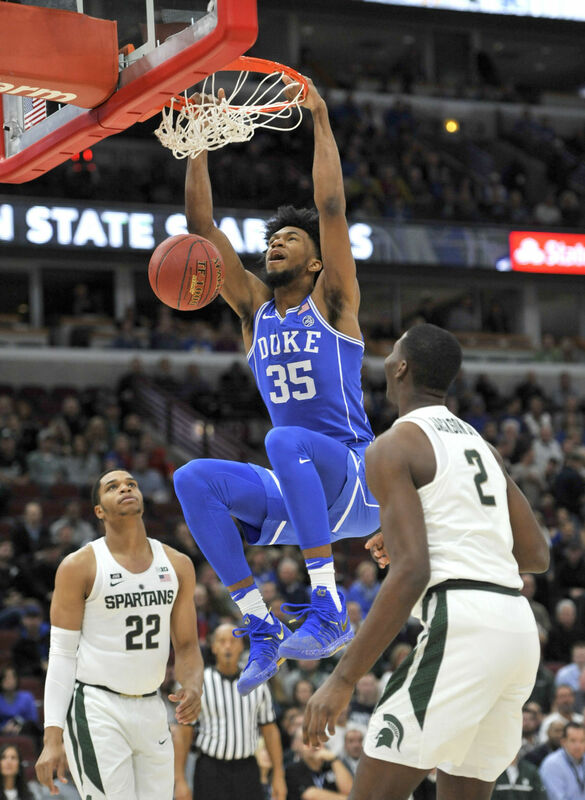 Freshman big men Marvin Bagley III and Wendell Carter Jr. controlled the interior for the Blue Devils. Bagley scored 19 points and had 7 rebounds while Carter had 16 points and 10 rebounds. Duke lead 27-16 at the half. It was the fewest points in a half on the season for the Orange. Syracuse pulled to within 37-30 with 9:49 left to play in the game. The Blue Devils then countered with a 9-2 surge over the next 3:04 to pad its’ lead en route to the win. Neither team shot well as the Orange converted just 31.5 percent (17-for-54) from the field while Duke shot 41.5 percent (22-for-53). It was worse for both sides from the 3-point line where Syracuse shot just 24 percent (6-for-25) and Duke only 11.1 percent (2-for-18). Sophomore shooting guard Tyus Battle lead Syracuse with 12 points while Frank Howard added 11 points. 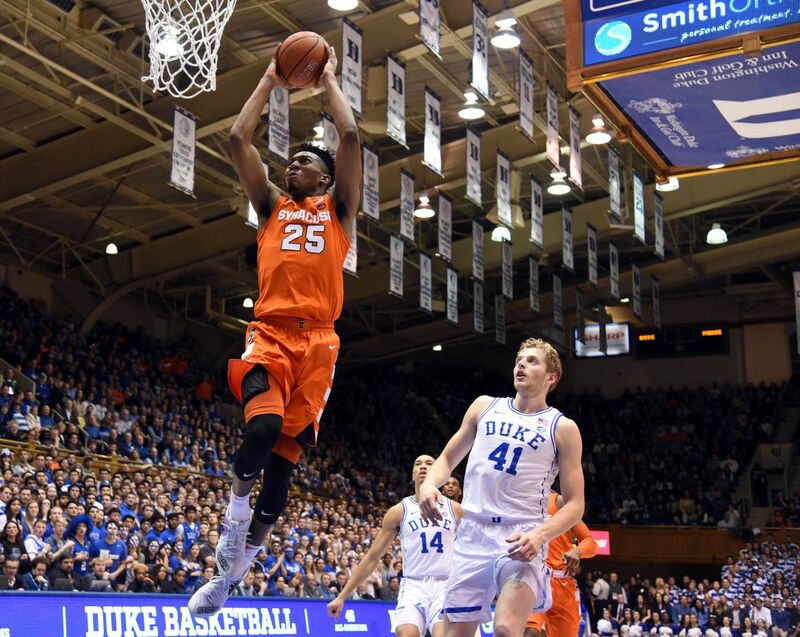 Paschal Chukwu grabbed a game-high 12 rebounds before fouling out with 6:45 left to play. 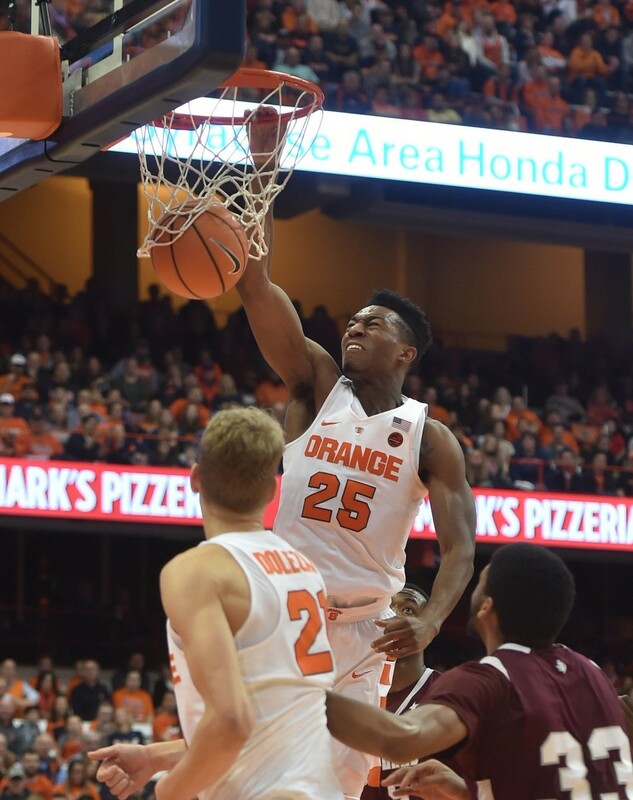 Tyus Battle is a key player for Syracuse. This lone matchup this season was not a good indication of what each team is capable of. Both teams are playing better now and that game was mostly an aberration. The Orange defense did play pretty well that day and by holding Duke to 60 points, that was in their favor. More of that will be needed in tonight’s NCAA game but Syracuse will also have to have better offensive production. Throughout the season, the Orange have relied heavily on the trio of Battle, Howard, and freshman forward Oshae Brissett for most of there points. Each have been among the nation’s leaders in average minutes played per game during this season and they will need to be on the court nearly the whole game for Syracuse to have a chance to win. In the latest NCAA statistical rankings Battle leads the nation with 38.9 mpg and Howard is second at 38.3. Brissett is sixth at 38.0 mpg. The Orange’s vaunted 2-3 zone defense can give teams fits and Syracuse will look to deploy that at full impact against Duke. Syracuse’s best chance at winning is to clamp down defensively, and control tempo by playing a slower paced game. Duke averages 84.9 points per game and outscores its’ opponents by an average of 15.6 ppg. If Syracuse can keep the game at a slower pace and make it a game in the 60’s its’ chances of winning are enhanced greatly. The Orange have been offensively challenged most of this season as they have had difficulty getting much production outside of their big three. Syracuse’s postseason run so far has been greatly aided by players like Marek Dolezaj and Paschal Chukwu, their other starters. Dolezaj scored a career high 20 points in Syracuse’s first round win over Wake Forest in the ACC Tournament on March 6 and had 17 points in the Orange’s 57-52 win over TCU in the first round of the NCAA Tournament on March 16. Chukwu also scored 14 points and had nine rebounds in the win over Wake Forest on March 6 and has been more active on the boards of late with a total of 21 rebounds in the three NCAA Tournament wins. Contributions like those will be needed to help Syracuse’s cause against Duke. The Orange opened the season 6-0 before losing to Kansas back on Dec. 2 in the Miami Hoophall Invitational. Syracuse’s only other loss before ACC play started was a 60-57 overtime loss to St. Bonaventure at home on Dec. 22. After beating Virginia Tech in its’ ACC opener on Dec. 31, the Orange lost their next four games to drop to 1-4 in the ACC. Syracuse remained in the NCAA Tournament picture by going 6-3 over the middle part of the conference schedule. Road wins at Louisville and Miami in February were huge for the Orange and a 55-52 home win over nationally ranked Clemson on March 3 likely tipped the scales in the favor of the Orange to secure an NCAA bid. 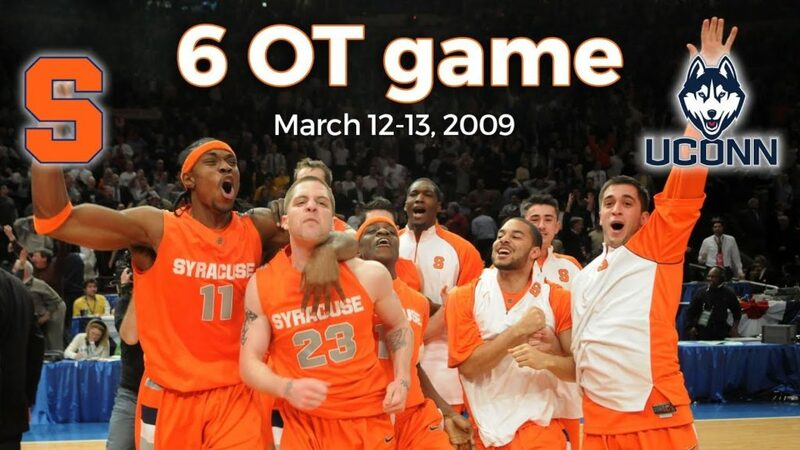 In the end, Syracuse was selected as the very last team for the field of 68. Battle leads the Orange with 19.3 ppg while Brissett and Howard add 14.9 ppg and 14.6 ppg respectively. Brissett and Chukwu are the team’s top two rebounders at 8.9 rpg and 6.8 rpg respectively. Howard also leads the team with 4.7 assists per game. Syracuse averages only 66.7 ppg but gives up only 63.6 ppg, good for 10th in the country in scoring defense. More of that stingy defense via the 2-3 zone will be needed for the Orange to combat a more potent Blue Devil offense. Marvin Bagley III can score and defend inside for Duke. Carter inside. Bagley, the ACC Player and Freshman of the Year, leads the Blue Devils with 21.2 ppg and 11.3 rpg. Allen scores 15.6 ppg while freshman guard Gary Trent Jr. adds 14.4 ppg. Carter scores 13.6 ppg and grabs 9.2 rpg. Duke opened the year 11-0 which featured wins over Michigan State, Texas, Florida, and Indiana. After losing three of four in late January and early February, the Blue Devils ended the regular season 6-1 to finish 13-5 in the ACC. Duke was the No. 2 seed in the ACC Tournament and lost to North Carolina in the semifinals of the ACC Tournament on March 9. Duke, the No. 2 seed in the South Region, has beaten Iona and Rhode Island in the first two round of the NCAA Tournament thus far. Tonight’s game could be magical. Boeheim and Krzyzewski are close friends and have a strong relationship having worked together as coaches for USA Basketball. Together the two have coached the United Sates Olympic Team to three gold medals in 2008, ’12, and ’16. Both coaches bring out the best in each other and nothing else but that will likely be the case tonight. As for those past encounters in the NCAA Tournament, here is a look back at the two prior games between the two schools. In 1966 the NCAA Tournament field included only 22 teams. College basketball history was made that year as Texas Western turned the page on racial equality by becoming the first team fielding an all-black starting lineup to win a national championship. Texas Western, known today as the University of Texas at El Paso (UTEP), was lead by Hall of Fame Coach Don Haskins. The Miners of Texas Western beat Kentucky 72-65 in the NCAA Championship game that year. While those lofty achievements were not reached by Syracuse, the then-Orangemen made their presence felt in what was only the school’s second NCAA bid in school history. Syracuse was lead by a pair of guards who would go on to become Hall of Famers in Dave Bing and Jim Boeheim. Bing, who averaged 24.8 points per game as a collegian and scored 28.4 per contest as a senior, went on to play 12 seasons in the NBA. Jim Boeheim scored 15 points against Duke in 1966. The game was played in Raleigh, NC on March 12, 1966 and Duke won 91-81. The Blue Devils were lead by Jack Marin’s game-high 22 points to go with nine rebounds. Four other players scored in double figures for Duke including Robert Verga (21) and Steve Vacendak (19). Mike Lewis had 16 points and 13 rebounds while Bob Riedy scored 12 points and grabbed 10 rebounds. George Hicker lead the Orangemen with 17 points followed by Richard Dean with 16 points. Boeheim shot 6-for-10 from the field and scored 15 points. Vaughn Harper scored 13 points and grabbed a team-high 10 rebounds while Bing added 10 points and had eight rebounds. The game was a back-and-forth tempo with neither team establishing a large lead. Syracuse had a six-point lead with between seven and eight minutes left to play in the game. Duke then hit some long shots to take the lead and pull away down the stretch in the eventual 10-point win that sent Duke to The Final Four where it lost to Kentucky in the semifinals. Duke finished 25-4 that year while the Orangemen ended up 22-6. Despite the loss, it was a step in the right direction for the Syracuse program which was in its’ infancy of notoriety. Getting to the East Region Finals that year was an important step for the Orangemen to take. Facing Duke helped in gaining national attention as well as respect. 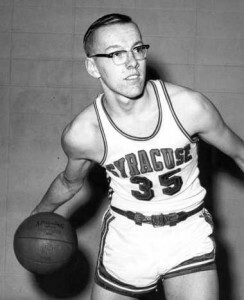 For Boeheim, it was his final game as a collegiate player but only the very beginning of his life-long affiliation with Syracuse University. 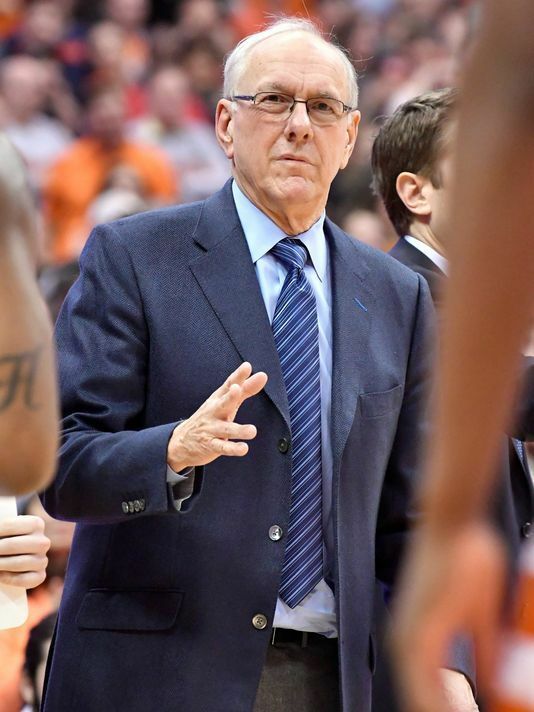 Boeheim has stood the test of time at Syracuse where he has been a player, graduate assistant coach, full-time assistant coach, and head coach, the last of which he has held for 42 years. 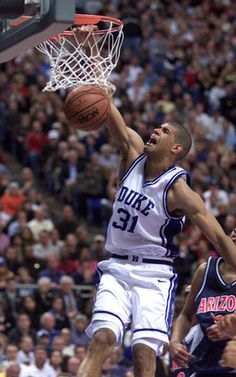 Shane Battier is one of Duke’s All-Time Top Players. At Tropicana Field in St. Petersburg, FL, the dreams of continuing down the road to an NCAA Championship came to an end for Syracuse behind a talented Blue Devil team on March 20, 1998. Seeded No. 5 in the South Region, the then-Orangemen trailed 40-30 at the half before falling in the end, 80-67. The first half saw Syracuse stifled by Duke’s aggressive man-to-man defense which overplayed the passing lanes. This greatly factored into Duke’s 22-13 lead midway through the first half. The Orangemen then became aggressive. Jason Hart scored on two drives and converted a turnover into a layup. Etan Thomas also was fed on the inside where he scored on two dunks. This helped bring Syracuse back to trail just 30-26 with 2:37 left in the first half before Duke surged ahead to lead by 10 at the break. The Orangemen would pull even at 49 apiece with 12:25 left following a tip in of a missed free throw by backup center Elvir Ovcina. However Duke responded with an 11-0 run over the next five minutes to take control and seal the victory. Mike Krzyzewski has lead Duke to five national titles. Elton Brand lead the way for Duke with 20 points and 14 rebounds while shooting 10-for-14 from the field. Shane Battier shot 6-for-7 from the field en route to 14 points and seven rebounds. The Blue Devils, the regions No. 1 seed, also got 11 points from William Avery and 10 points from Chris Carrawell. Todd Burgan lead Syracuse with 20 points and 10 rebounds and shot 7-for-16 from the field including a 4-for-7 effort from the three-point line. Hart had 15 points while Ryan Blackwell added 11. Thomas finished with nine points and six rebounds for the Orangemen who finished the season 26-9. Duke went on to play Kentucky in the South Regional Final and lost 86-84. Kentucky went on to The Final Four where it beat Stanford in the semifinals before winning the national championship with a 78-69 win over Utah. Duke ended the season 32-4. 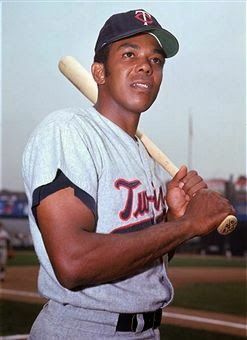 The Sports Then and Now Vintage Athlete of the Month was a star big man who achieved great success at Camden Indoor Stadium in the era before Coach K and the One-and-Done big men became the norm at Duke University. Championship week is here for college basketball and teams are bracing for a frenzy. This annual week of competition features teams battling against their conference foes to determine the champions of their respective conference tournaments. While some teams are already assured a spot in the NCAA Tournament when the bids come out on Sunday March 11, others are “on the bubble,” and fighting for their NCAA lives. Even teams on stable ground for an NCAA bid will be playing this week to enhance their seeding for next week’s big dance while chasing their conference tourney title. Here is a look at the major conference tournaments coming up this week with a more extensive look at the Atlantic Coast Conference. From top to bottom there is quality competition across the board. This will make the coming six days must see TV for the college basketball junkie. *Note: The Big 10 Conference already has held its’ postseason conference tournament. Michigan defeated Purdue on Sunday March 4, 75-66 in the title game. The Big 10 Tournament was held Feb. 28 to Mar. 4 at Madison Square Garden in New York City. Virginia was clearly the best team in the conference during the regular season and won the ACC regular season championship with a 17-1 conference mark, placing four wins ahead of No. 2 Duke (13-5). The No. 1 Cavaliers’ 17 conference wins and nine conference road wins this season were both ACC records. Virginia, 28-2 overall, became the fourth team in the Associated Press Top 25 Poll era (since 1990) to reach the No. 1 spot in the AP weekly poll after being unranked in the preseason. Head coach Tony Bennett has the Cavaliers poised to make a deep postseason run. For the third time in the last five years, Virginia enters this week’s New York Life ACC Tournament as the top seed. They have a double bye and open play Thursday March 8 in the quarterfinals.